Our online Care Certificate course consists of 15 standards that have been identified for health and social care workers to adapt in their daily routine. The new Care Certificate Standards is geared to meet requirements set out in the Cavendish Review. This package includes all 15 standards and is the most efficient and cost effective method to deliver the full Care Certificate. 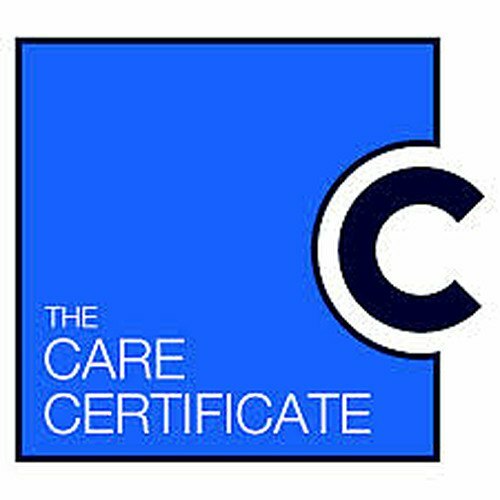 The Care Certificate is a mandatory training course for the many thousands of new staff working within the NHS and in private health care companies, The Care Certificate is delivered through our easy to use, online learning system which records and evidences the knowledge required for each of the 15 standards.